Marks Tile and Grout Cleaning Midvale offer the best Tile sealing, grout recolouring, tile polishing, stone honing and other services at affordable prices in Midvale. Contact us today and get the best services for tile restorations. Our Tile and Grout Cleaners Midvale offers the best Grout Cleaning, Tile Cleaning Services in Midvale. Your nearby Tile Cleaners! Dirty tiles and grout are harmful as they harbor disease-causing germs and are responsible for many diseases. The best way to clean them and to make them look new is by hiring a reliable tile and grout cleaning company in Midvale. Marks Tile and Grout Cleaning Midvale can restore back the finish of tiles and porous grout. Read on to know more about us and our tile cleaning services in Midvale. Marks Tile Grout Cleaning in Midvale can restore the tiles and grout regardless of their age. Our high powered professional grade equipment are designed to scrub away all the stuck grime. We use a combination of hot water along with solutions that loosen and lift all the dirt out of the tiles as well as the porous grout. 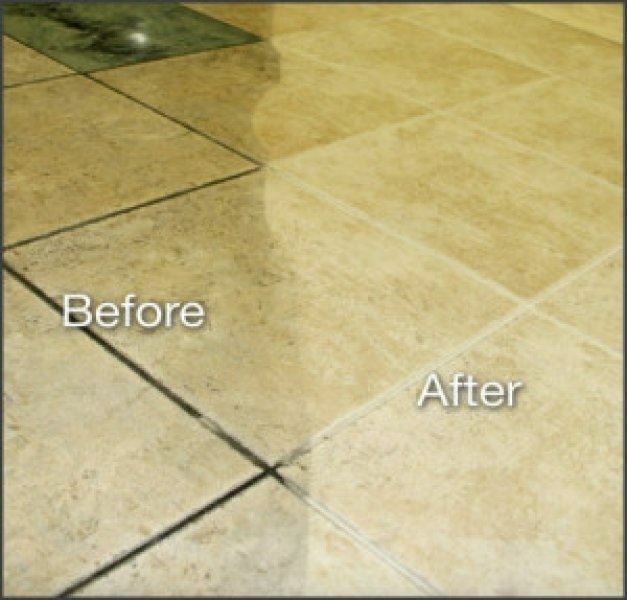 Marks Tile Cleaning is one the best service providers for tile and grout cleaning Midvale. And floor buffing is one of the major and most appreciated services by our clients. We use high power equipment and quality buffing pads to remove scratches and marks from your floors. Our highly trained cleaners make sure where you get the desired results thus leave your floors clean glossy, and flawless. Efflorescence is the salt deposits that get accumulated onto the tiled areas. It is quite difficult to get rid of efflorescence deposits using homely methods, due to the lack of proper tools and cleaning solutions. Whereas our cleaning team is possessed with all the required tools and skills to bring your tiled areas back to the original condition. Contact our experts for tile and grout cleaning Midvale and get the restored look of your tiles. Our another floor and tile restoration service include concrete sealing. This is one of the best and effective method to keep your concrete floors stain free. Concrete sealing Midvale helps the floors from deterioration and attack of pollutants. Also, it stops the stains penetrating deep inside the surface. Our high-quality sealer helps the most in prolonging the life of your floors. Why Marks Tile and Grout Cleaning Midvale?